Bringing high-performance features to a flat, less aggressive last, the redesigned Force V features a softer, more compact construction that strikes the perfect balance between all-day comfort and climbing performance. 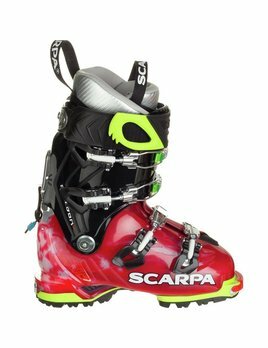 The Scarpa Women's Freedom SL 120 is a light but stiff alpine touring boot. 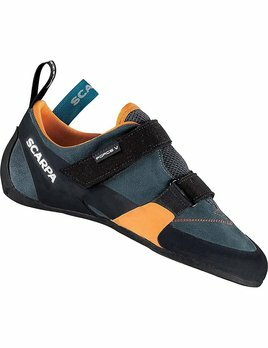 The Scarpa TX Pro is our best selling men's NTN boot. 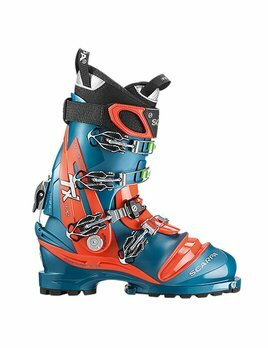 A four buckle boot with the stiffness to handle any ski.